One of the most challenging, emotional and difficult times in a person’s life can be enduring the death of ones’ baby or child. All the hopes and dreams the parents had for their baby are gone in a heartbeat. In its place is a world divided into the “before” and “after” that parents must learn to navigate. In the short time parents may have with their baby lives all the love and memories they will treasure for the rest of their lives. 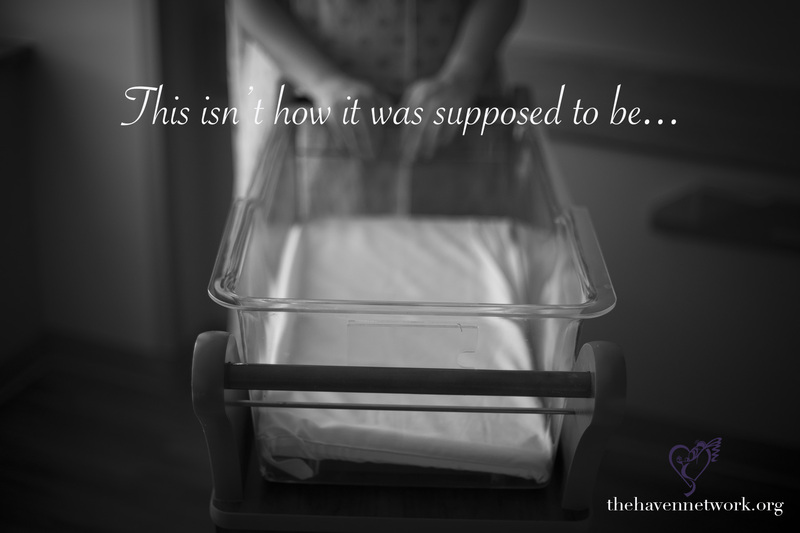 The Haven Network, located in Rockford, Illinois, was founded in 2004 to provide support, programs and services to moms, dads and families enduring the death of their baby. We provide immediate and long term support for families experiencing an ectopic pregnancy, miscarriage or stillbirth as well as families who have received a lethal diagnosis for their baby, SIDS and early infant death. Our immediate goal is to facilitate bonding between parents and baby and help create memories through hands on baby care. This includes providing parents as many opportunities as possible to parent their baby: bathing, dressing, making hand and foot prints along with photography are just a few of those opportunities. This initial contact with family is the foundation for building a long term relationship with them to help The Haven Network provide the best care for the family once they leave the hospital. The Haven Network provides long term support including: well-checks, in person and online support group and individual and family grief counseling. Additionally we have a certified birth and bereavement doula and chaplain on staff. Our doula can provide non-medical birth support to families who request such and our chaplain can provide spiritual support at any time. The Haven Network is grateful for the independent donations that are given in support of our mission.